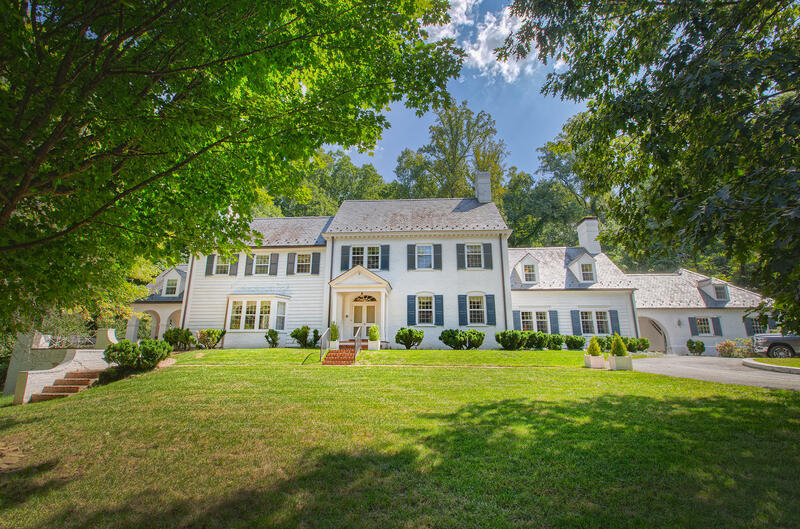 This one of a kind nine acre ESTATE in the heart of South Roanoke has tremendous character inside and out! You will enjoy the outside entertaining spaces this home offers along with abundant privacy. Once inside, notice the exquisite thick moldings, wide plant floors, broad interior walls, three staircases, elevator, upstairs laundry, updated bathrooms and kitchen, three zone heating and air conditioning, five fireplaces, built in book cases, slate roof, two driveways entering from two different streets, drive under carport, and MUCH MORE!